Awesome dark brown Harley Davidson motorcycles tee with 'Live to Ride, Ride to Live' print on the front, and eagle logo print on the back. Unisex fit and looks great with some denim shorts and Docs. 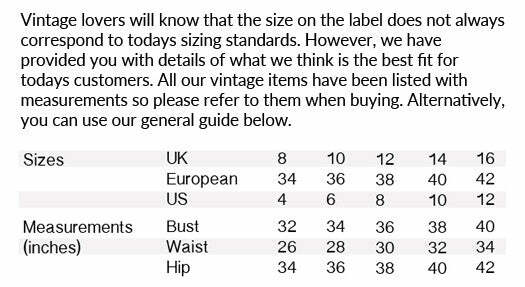 Best fits sizes 10 - 14. Grace is a size 8 - 10 and 5'4".